Drivers in Central Illinois desire dependable, well-equipped vehicles that offer plenty of safety features without compromising on performance. With these criteria in mind, Honda models undoubtedly reign supreme, and we’re not the only ones who think so! The writers at Consumer Guide Automotive have determined that five of Honda’s offerings were the best vehicles to buy in the compact pickup, midsize crossover, compact car, subcompact crossover, and midsize car segments. No matter what you’re looking for in your next new car, you’re sure to find it in one of these well-rounded Honda models. 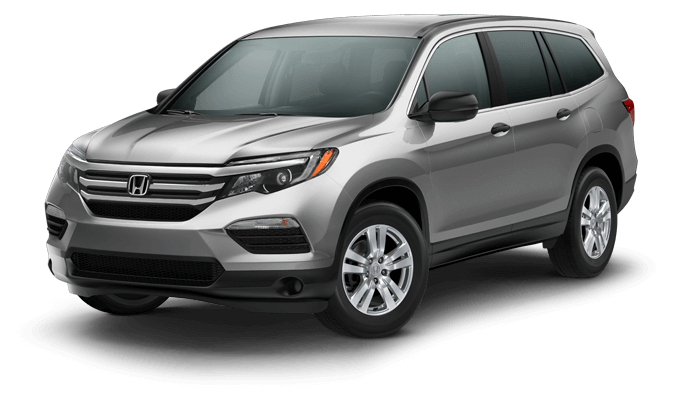 The Honda Ridgeline, the Honda Pilot, the Honda Civic, the Honda HR-V, and the Honda Accord each have plenty to offer. 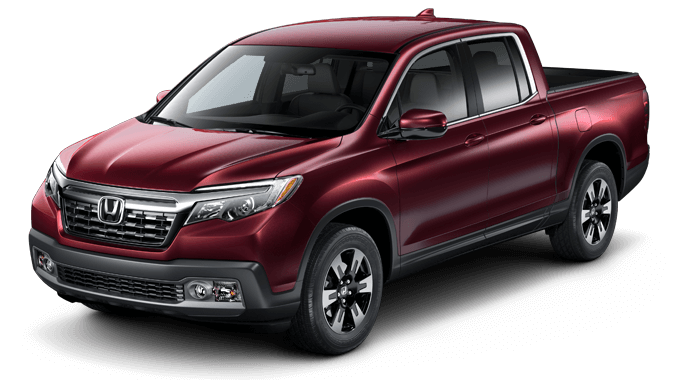 Honda Ridgeline: Whether you’re trying to complete a difficult job or gearing up for your next adventure, you’ll love what the Ridgeline has to offer. It’s as powerful as most of its competitors, and gets respectable fuel economy, too, but it’s the Ridgeline’s luxuriously equipped cabin and tailgate-ready entertainment features that really give it the edge. Honda Pilot: This spacious three-row SUV comes standard with a 280-hp 3.5L V6 engine, but even with all that power, it’s more efficient than almost all of its competitors. Inside its cabin, you’ll find more entertainment and convenience features than you’ll know what to do with. 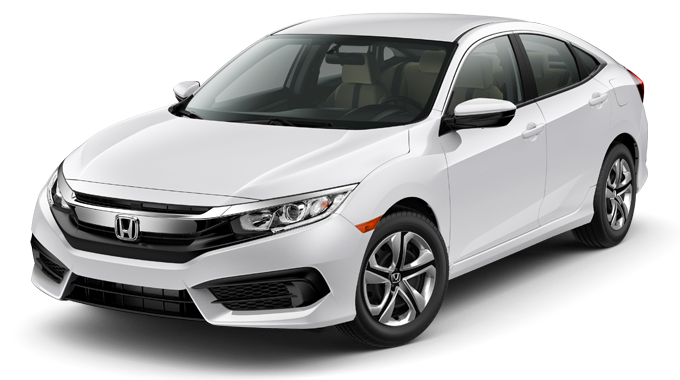 Honda Civic: The Civic may be a compact car, but thanks to its energetic powertrain, expansive suite of interior features, and customizability, it has a big personality. This year’s Civic is available as a Coupe, Sedan, Hatchback, and even a Type R racing-inspired model. Honda HR-V: The HR-V has set a new standard for the subcompact crossover segment. This efficient, affordable model towers over similarly priced, similarly sized competitors thanks to the inclusion of a standard 60/40-split second-row Magic Seat, which offers near-limitless flexibility. 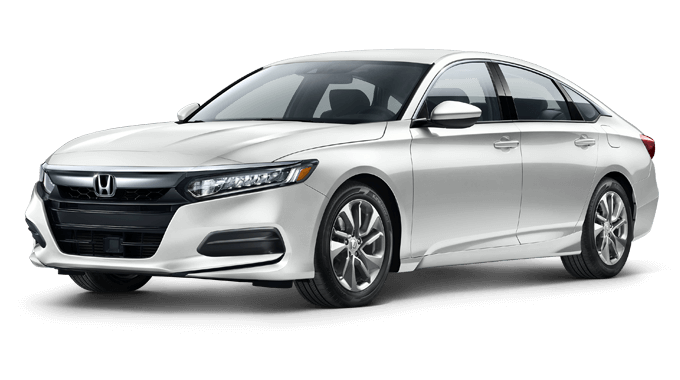 Honda Accord: Honda’s flagship sedan won in the midsize sedan category. As in years past, its Sedan, Coupe, and Hybrid models are remarkably fuel efficient, well-appointed, and fun to drive, and now, Honda Sensing features come standard on every trim. Now that you’ve had a chance to see what some of the most exciting Honda models can do, it’s time to take your favorite for a test drive! Each of the models discussed above is available now at your local Central Illinois Honda Dealer, and when you take advantage of our current offers, they’re affordable on just about any budget. Contact us today to learn more.